So where should you go in Tokyo? In short, it depends! 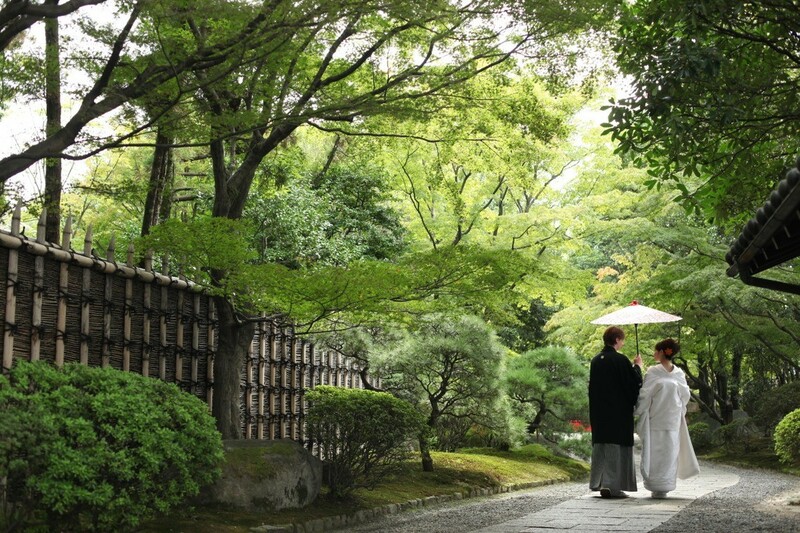 Tokyo, being the capital of Japan, has a mix of traditional and modern sights depending on the area. If you're visiting Japan for the first time, there are photo spots and locations you absolutely must visit! 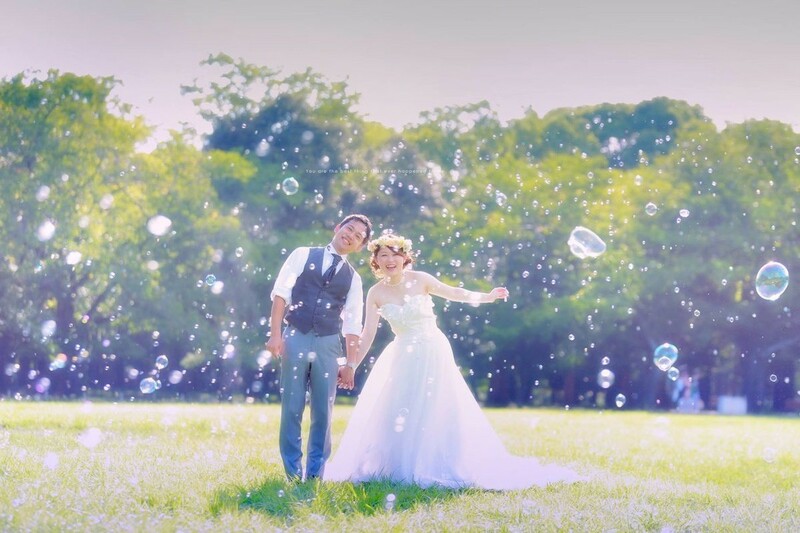 An observation tower located in Tokyo, this picturesque spot is surrounded by a number of parks giving you a bright and colorful backdrop to your photo shoot. One of the busiest street crossings in the world, this walkway offers the quintessential Tokyo photo. Incredibly busy at all times of the day, you can always see people trying to get a shot in the center of the crossing! Standing at 634m, the tower stands as the tallest in Japan. 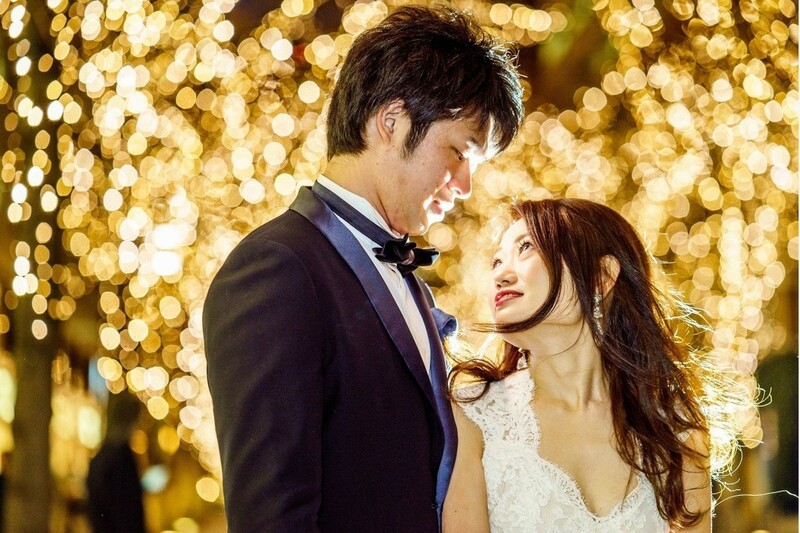 The Tokyo Skytree is a very popular spot for couples as its surrounding areas often have fewer people and it offers a nice modern balance to photos. We recommend going to the opposite side of the Sumida River (such as near Sakurabashi Bridge) to get a shot of the entire tower. 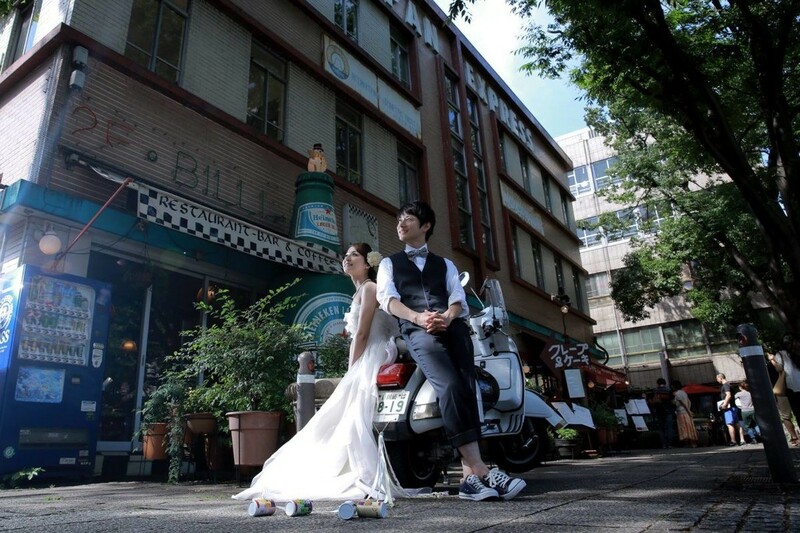 With many fashionable luxury stores in the area, this popular photo spot is a must among couples in Tokyo. The most popular time to visit the Marunouchi area is winter time for the winter illumination where streets are filled with bright colors, creating a beautiful bokeh for backgrounds. 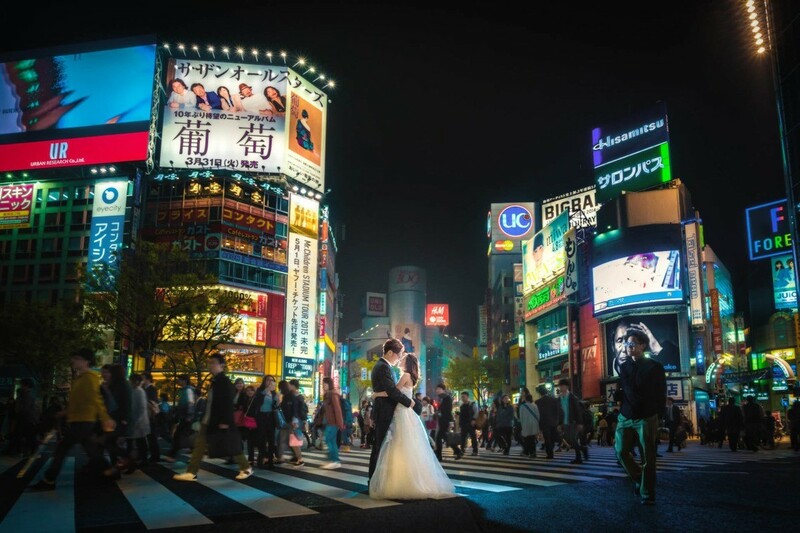 Japan, especially Tokyo, has many places that anime fans must visit! Many animes that take place in big cities will usually choose settings like Akihabara, Ikebukuro, Shibuya or Shinjuku. 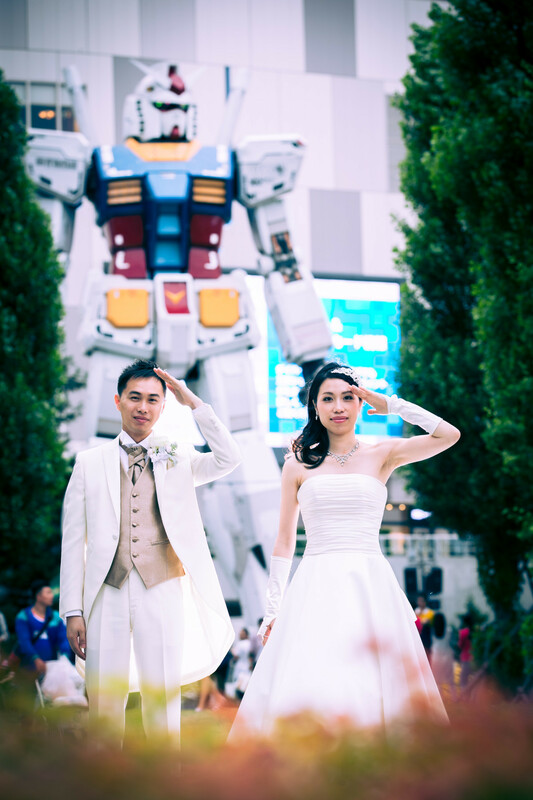 Located in Odaiba, the now iconic Gundam statue can be found out in the open for visitors to take pictures with. The area is set to have a new Gundam statue by Fall 2017! This very fashionable area is home to many international stores and streets! 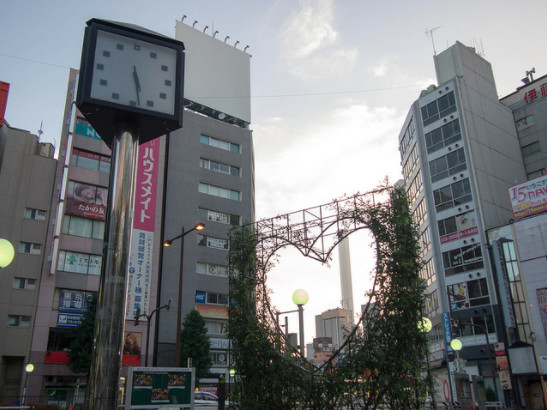 In the popular anime "Sailor Moon", the sailor scouts live and work in the Azabu Juban area, and those with a keen eye will be able to spot many of the settings that inspired the show. Filled with many electronic shops and game centers, this district is known for being THE place to go for anime. Akihabara, or Akiba as locals call it, is the inspiration or setting for many different anime! Anime that have modern settings such as "Digimon" or "Durarara!! ", often have scenes set in Ikebukuro! You can also find many anime shops and goods in this area. Though many have an image of busy streets and concrete buildings when it comes to Tokyo, Japan's capital also has many beautiful parks to offer! Ueno Park is full of cherry blossom trees and museums for visitors to see. A beautiful sight throughout all four seasons, this lush escape is conveniently located right beside Ueno station in Tokyo. Known as one of Tokyo's largest parks, this park offers many wide open areas for fun photos and picnics! Yoyogi Park is often very busy in the spring time because many people like to come to view the cherry blossoms. This park is about half an hour away from central Shinjuku station and is located in an interesting area with lots to see and do. Inokashira Park has fun activities for couples and families, as well as beautiful scenery for photos. This beautiful garden is located right in the middle of the city and is a popular sight, especially in the spring time. 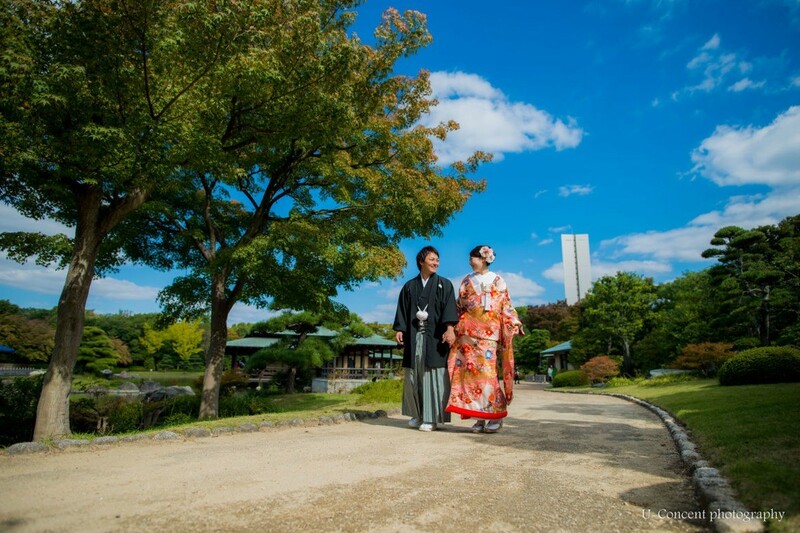 Shinjuku Gyoen National Garden is a popular spot for Tokyoite couples since it is just a stone's throw from Shinjuku station (the busiest station in the city) and can be visited any time of the year! Though many regard Tokyo as a very modern city there are still parts which are purposefully kept as if they are stopped in time. 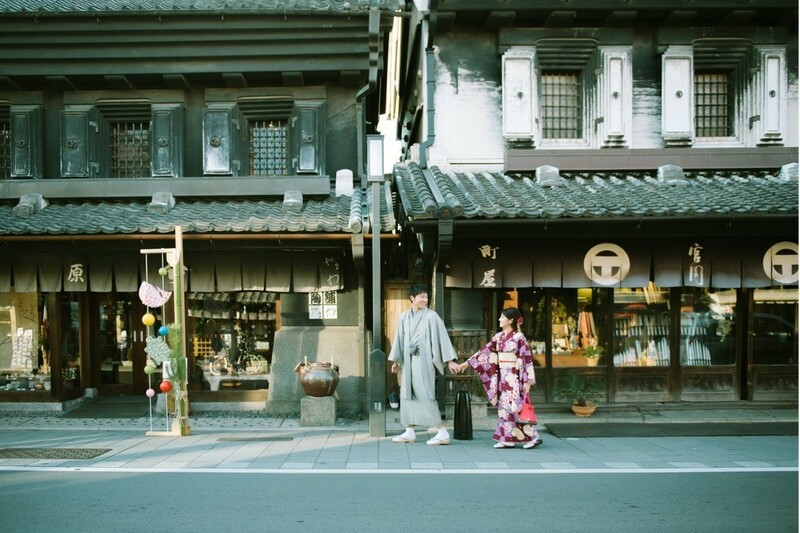 These spots around the city make for lovely old-time photos and are a great way to experience traditional Japan. 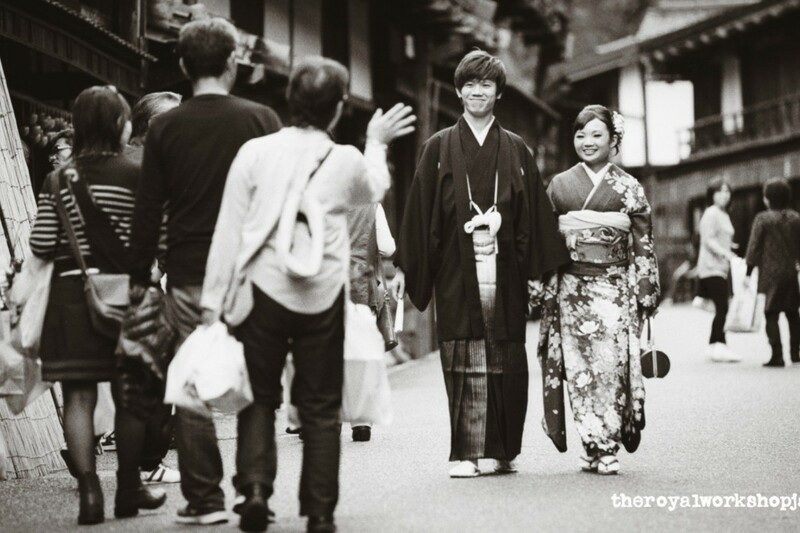 Though the area is filled with tourists, one can also find many shops and vendors that offer a taste of old Japan. Asakusa has many famous photo spots such as Kaminari gate. Little ways away from Tokyo, this town has been paused in the Edo period of Japan. Stroll around to see the old architecture of the area and get some antique-looking pictures! Right next to the bustling area of Harajuku, Meiji Shrine a very peaceful area. The shrine is located next to Yogogi Park as well so visitors are often invited to walk through both areas. Home to 210,000 square meters of green space, the park is a good getaway from the city and a great way to get beautiful photos. 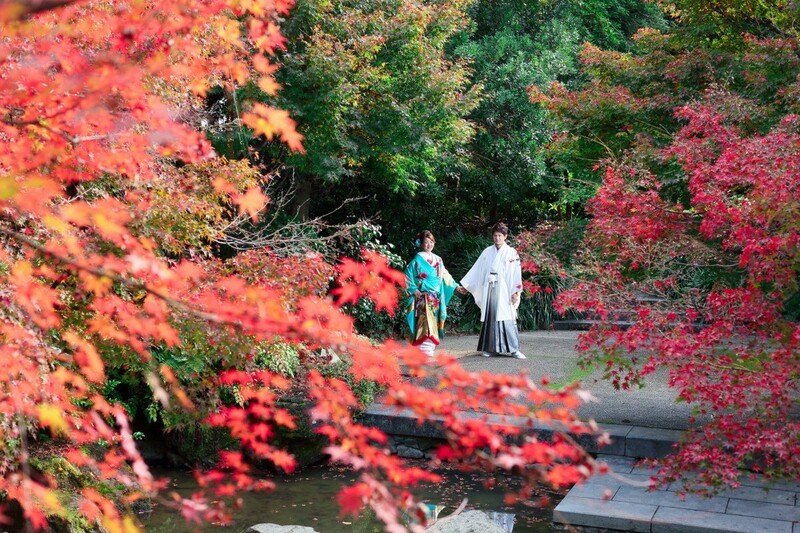 The Imperial Palace East Garden is free of charge and open all year round!